We moved into our current home four years ago, and that was the first time I had a real standalone dining room to decorate. 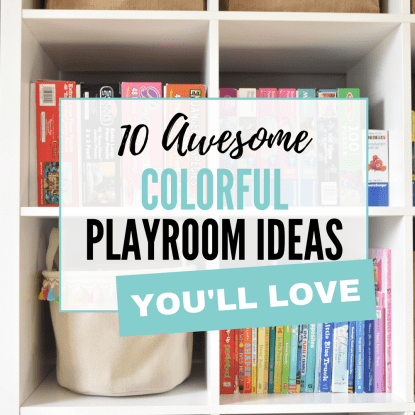 But I was totally in paralysis mode because I needed kid-friendly dining room decor ideas….and I was coming up short. See, every “dining room” I had ever seen and fallen in love with was so….fancy. The rooms had fabulous chandeliers and beautiful custom chairs in linen fabrics. And then there were the expensive marble-top dining tables and the one-of-a-kind sideboards in some custom-mixed paint color that probably cost a small fortune. Oh, and let’s not forget the bar carts with the coolest Anthropologie glassware, tumblers full of striped paper straws, and multiple bottles of Pellegrino. Yet with a three-year old and another kid on the way, there was literally NO CHANCE that any of the aforementioned items would last for a hot second in our new house. So my HGTV-worthy dining room dreams quickly came crashing down around me. 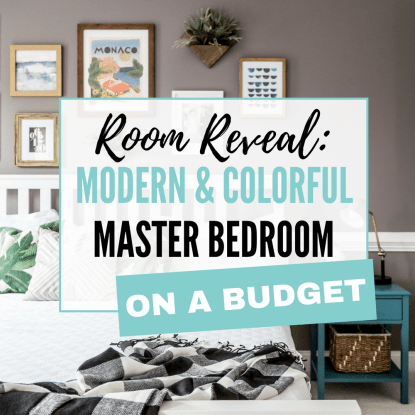 If you’ve felt stuck when it comes to decorating your dining room, I’ve got great news for you: You don’t have to hang in this dining room purgatory forever. Today I’m sharing my “lessons learned” when it comes to creating a dining area that’s aesthetically pleasing but is also realistic for your everyday life. 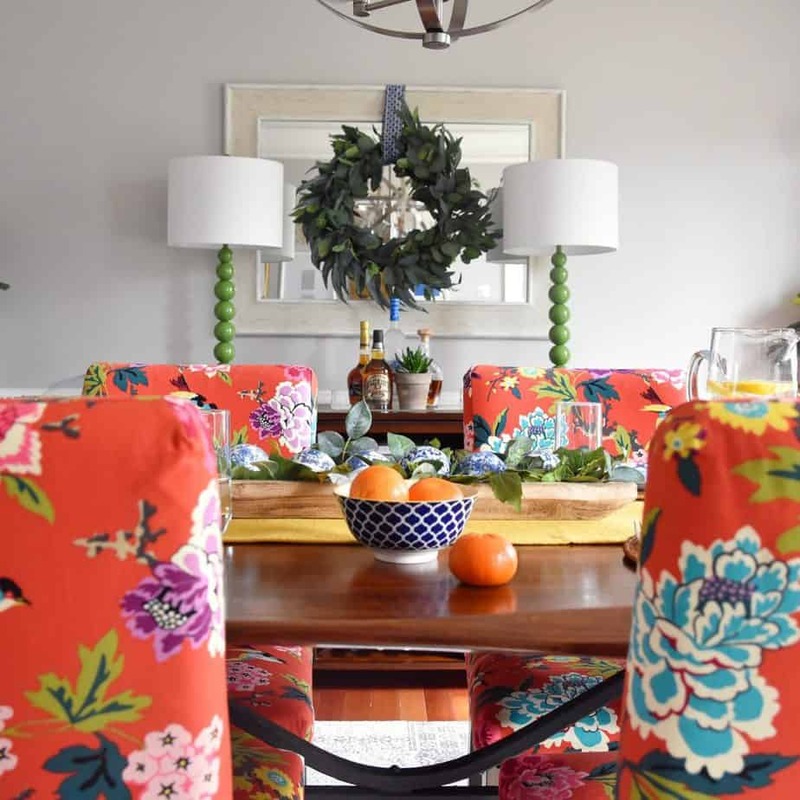 I’m hoping that if you’re struggling with decorating your own dining space, that these tips will jump start your design process and make you feel more confident as you work to create a dining room you love. Tip #1: Invest in durable materials that can withstand wear and tear. If there’s a chance that a chair fabric will stain beyond repair, or that a plush rug will become a catch-all for every crumb that’s dropped, skip it. 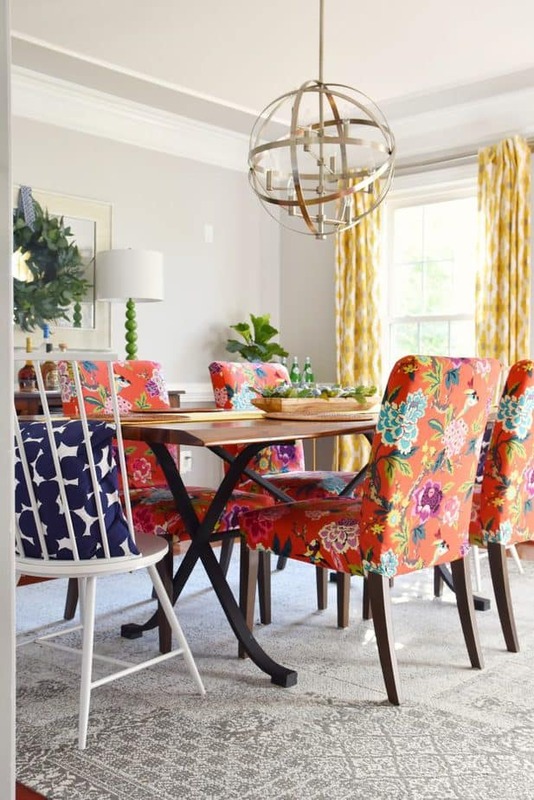 Thankfully, there are plenty of options available for dining chairs, dining tables, drapery, table linens, and rugs that look great but work equally hard to keep up with your busy family. When it comes to tables, opt for choices in solid woods like oak, mahogany, and teak (bonus points for teak because it usually wears nicely, and has a pretty “patina” look to it over time). If those are out of reach budget-wise, consider tables designed for outdoor living — they’ll naturally be more durable because they have to be designed to withstand weather elements — or even some less expensive choices at stores like IKEA. While the non-solid wood options may not last for decades, they strike a nice balance between style, durability, and price. 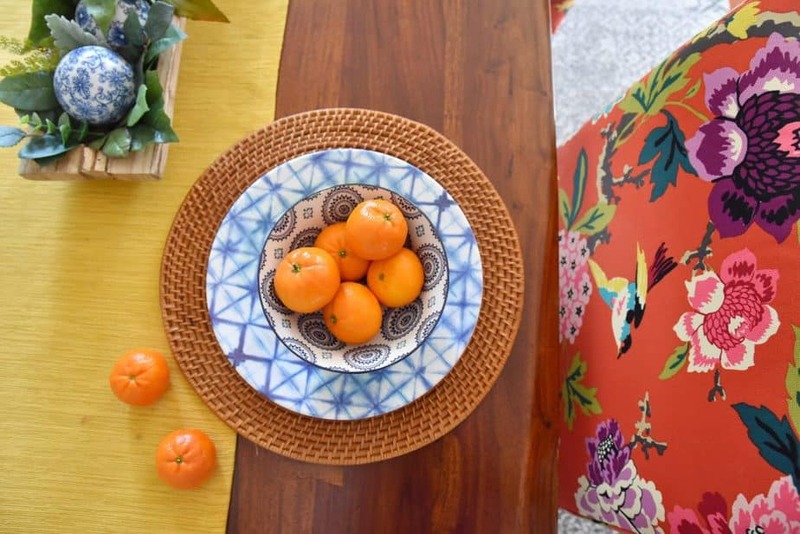 As for chairs, choose wood or metal finishes, rattan, or even those primarily made of plastic — the latter can be surprisingly beautiful and super easy to clean. These Serena & Lily chairs are always a classic choice, as are these very of-the-moment acrylic ghost-style chairs (that are a total steal at $83 each, by the way!). 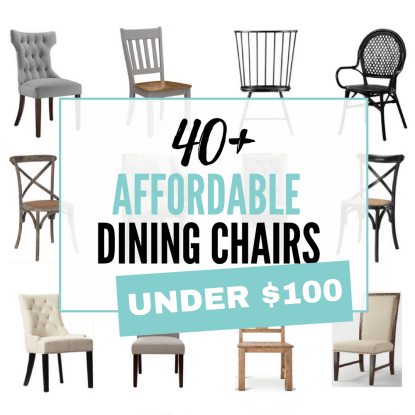 Have your heart set on upholstered dining chairs? Opt for a patterned fabric or a darker color (sorry, no beige, guys), or purchase chairs that are available in indoor/outdoor fabrics. 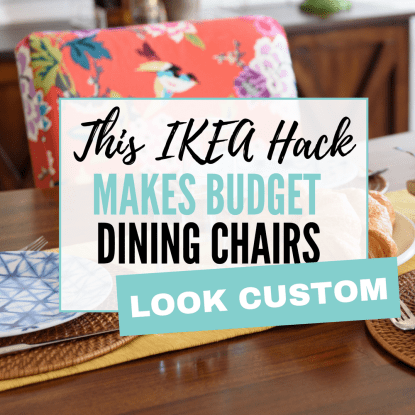 You can read all about my custom-ish dining chairs with indoor/outdoor fabric covers right here (spoiler alert: that’s them you see below!). My rule about sideboards is simple: Get one with solid doors. You need a sideboard that offers storage but can also conceal cookbooks and place settings and whatever else you need to hide. Ours currently houses wine glasses, wine charms, silverware, place mats, and many other items that are necessary for hosting but a total pain to organize. The thought of having to display all of that stuff neatly on the regular literally gives me heartburn. 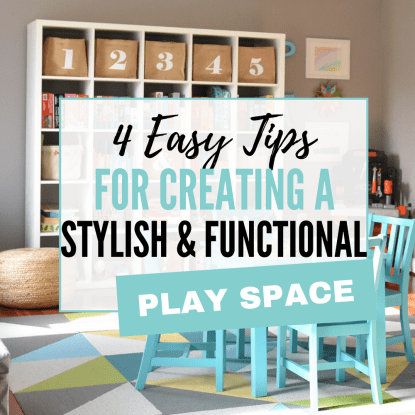 While open shelving and glass doors may initially sound appealing, they are 1) tough to constantly keep organized and 2) an open invitation for your kids or someone else’s kids to bang on whatever is in view. When it comes to expensive china and your martini glasses, remember that “out of sight, out of mind” is the way to go, especially when toddlers are involved. Stick with a flat woven rug. A rug is one of those decor pieces that single-handedly has the ability to bring an entire room together. And in most spaces I wouldn’t think twice about purchasing a beautiful, plush rug in a pattern of my choice, but let’s face it: Kids in dining areas generate lots of crumbs and spills, and this fact gave me major pause about even considering adding a rug to our dining room. For a few years, we actually went without one. And functionally that worked just fine, but decor-wise I always felt something was missing. Anyway, FLOR rugs are flat woven, and they are also comprised of individual carpet tiles that make up your rug. This is amazing because if you find yourself in a face-off with a tough-to-remove spill, you can simply replace an individual tile or two instead of having to buy a whole new rug. If you’re not into FLOR, then opt for something in a natural material like seagrass or jute, or at the very least make sure the rug has a flat weave. 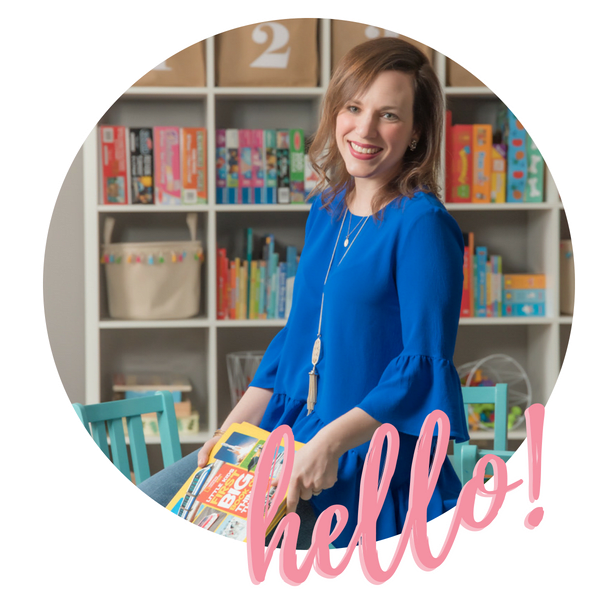 My post all about family-friendly rugs has plenty of tips for you on the pros and cons of each — check it out! For everyday dining, swap fine china for melamine. 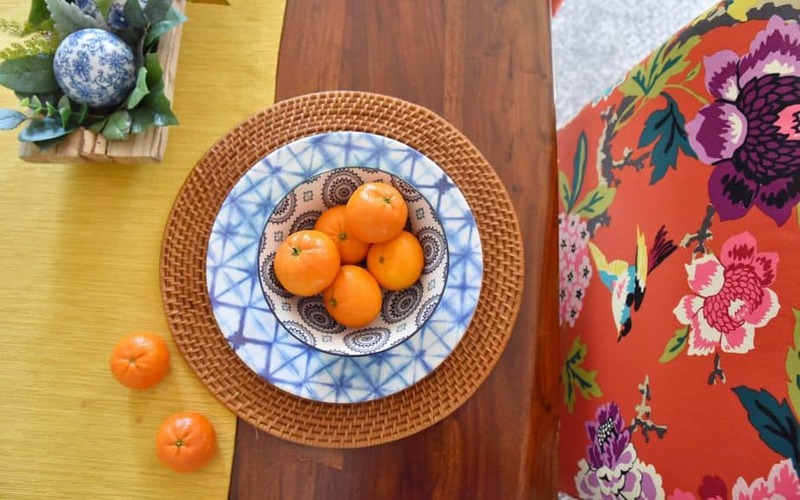 The shibori-printed dinner plates above are — wait for it — melamine. And they were a whopping $20 for a set of four on one of my favorite shopping sites, One Kings Lane. They’re durable, dishwasher safe, and coordinate perfectly with our decor. A total win-win, if you ask me! 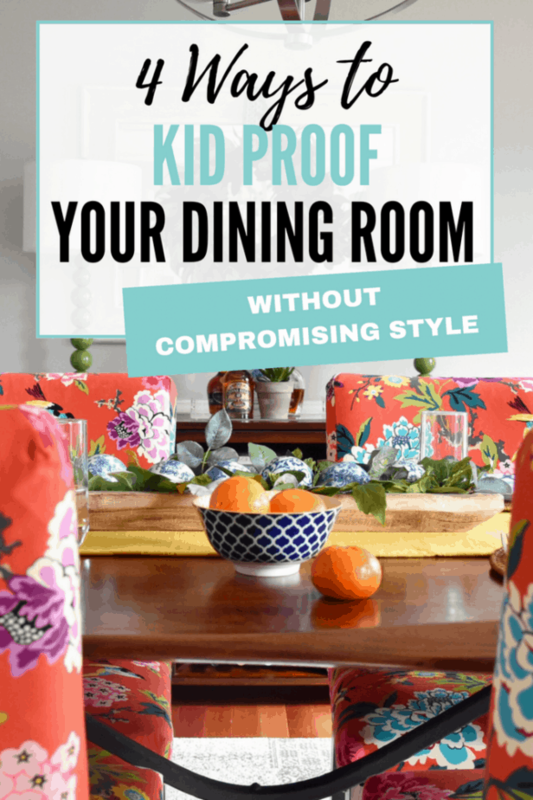 So while I may not be creating a fancy formal dining area at this stage of my life, it’s totally possible to pull together a kid-proof and welcoming dining room that you, your family, and guests will love. Did you find this post helpful? Then I’d love it if you’d pin it!